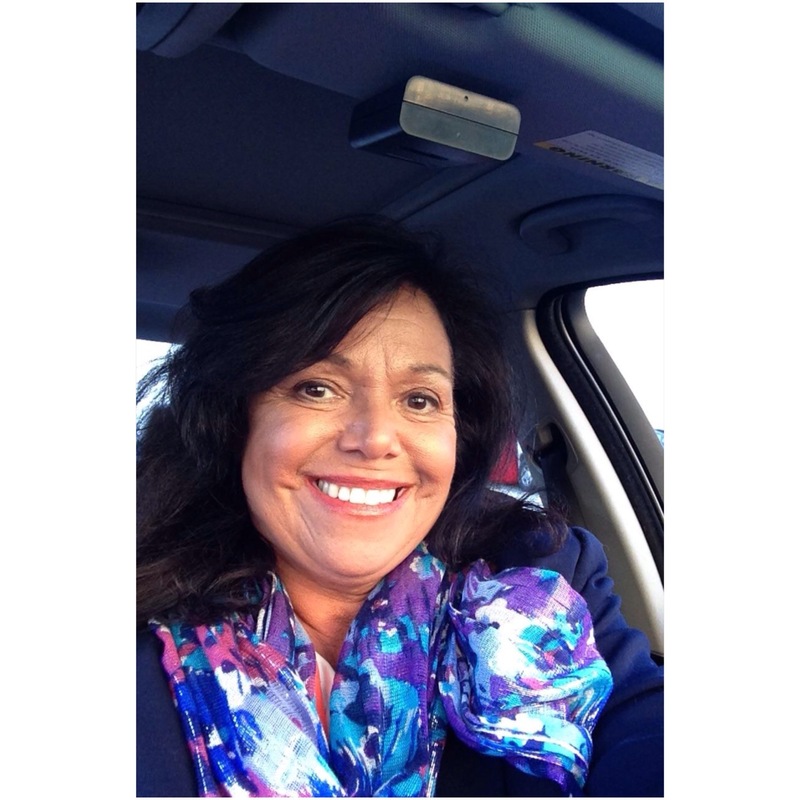 As a social worker she has helped countless people with their problems; found solutions; healed people from trauma (especially from the Boston Marathon Bombing); and empowered people by becoming pro-active–versus reactive–and taking charge of their life. And what she really wants to do as the next State Rep is re-invest East Boston through stake ownership. “If you invest in something you have ownership in it,” she says. For those who lives here and wants to stay here they should have a discount–and not be pushed out of their homes because of luxury housing. And so she is advocating a voucher program so that middle class families can stay and prosper here in East Boston. Her three biggest priorities that she is advocating for as state rep are: Health and Wellness; Gentrification; and Community Unification. To follow Joanne and her campaign go to www.joannepomodoro4staterep.org. You can also follow her on her Facebook Fanpage at www.facebook.com/jtpomodoro. JP: We don’t get to choose how we run. When I was 18 years old, I registered as an Independent. The reason I did that because I wanted to choose the issues, not the politician nor the party. If someone had an issue that I was concerned about, I aligned myself with him. That’s the way I voted. So I’ve been an Independent all my life and that’s the way I’ll stay. JP: I bring personal connection. I don’t make a blanket speech. I speak from my heart; I am not a professional politician. But I am a professional social worker which I am an expert in helping people. And that’s what I bring to this job and to the community. I care for people no matter their economic status, race, religion, or gender. That’s what I do. And that’s what I will continue to do.